That at this time last year? Or, could this be the team? 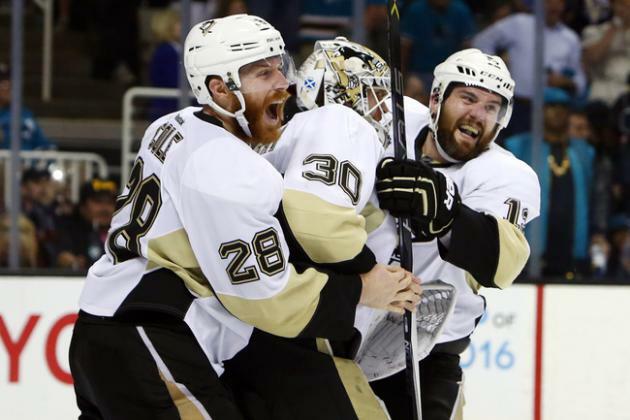 Were Spaling and Blake Comeau reasons for the biggest holes? Or hero roles, like Malkin and Perron with zero goals? A rising star from KHL, was the clear move to make. Plotnikov should work with Geno, what else can they do? Would Murray only start when Fleury’s out with a concussion? Can Kessel win? Is Tanger elite? Has Sid run out of luck? Can you believe in one year’s time the changes that were made? The omen that displayed, when Mike and Roenick disarrayed? Can you believe the Johnston was the head coach of this team? One year later it would seem that this was all a dream.